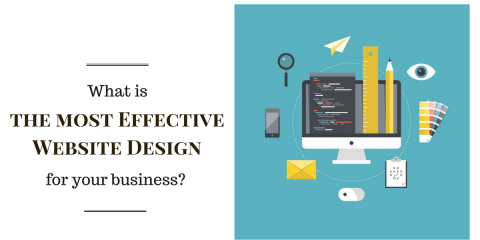 When clients come to us for website design and Internet marketing services, a common question they ask is: “What is SEO?” Answering this question thoroughly takes time, because there are many technical terms in SEO like: Title tags, Meta tags, Description tags, On-page Optimization, Off-page SEO, Anchor Text Links, Back Links, Content Marketing, and more.In this article, I will use an analogy to help those of you who know little or nothing about SEO. I want to help you understand what it is, how it works, and why it’s important. 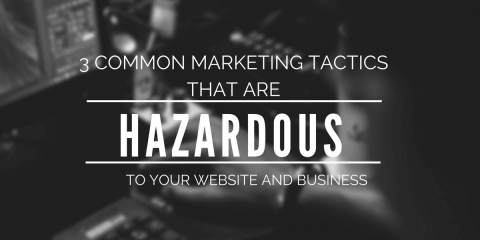 My goal is to help you understand SEO in the most simple and fundamental terms possible. 1. What do the letters SEO stand for, and what is the purpose of SEO? SEO is short for Search Engines Optimization. 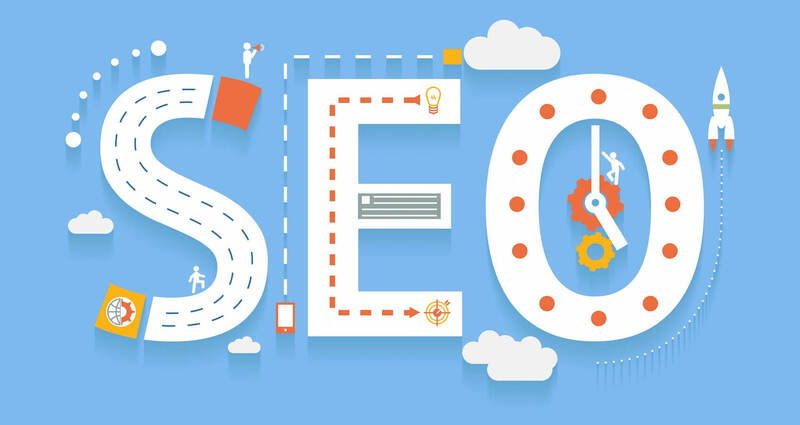 SEO involves improving the likelihood that your website will show up high on the list when users do a search on a site like Google.com, Yahoo.com or Bing.com. 2. What is a Keyword? 3. What is a Google Organic (or “Natural”) Search? A Google organic search is the type of search most people do quite often. 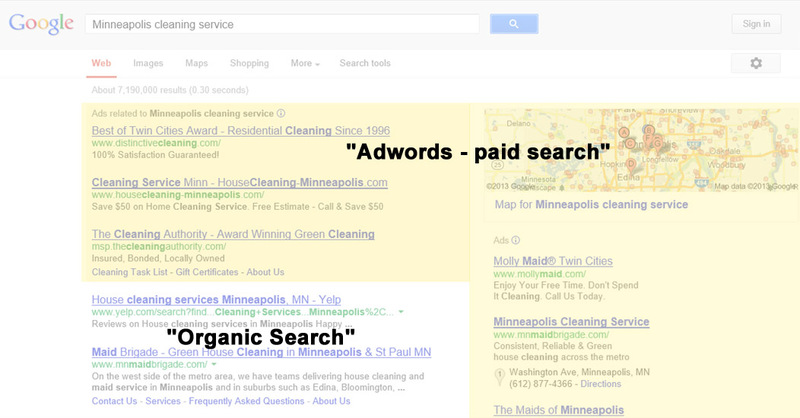 They go to a site like Google.com and type in a search term (a keyword), for example: “Minneapolis cleaning service.” These are the results of that Google organic search (at that time). 4. What are On-page and Off-page SEO? To have a better chance of being listed in the top 10 of a Google organic search, you need smart On-page and Off-page SEO strategies. Imagine a live, professional car race where the majority of people only pay attention to the cars in the top 10 positions, and you want to be in those top 10 positions among your competitors. You need to optimize everything from your tires to your driver’s performance (On-page SEO) and you must assess the race conditions, things like the track temperature and wind speed (Off-page SEO) so you can implement smart racing strategies prior to, and during, the race. Smart and skillful race teams (SEO teams) are those who optimize their vehicles well (On-page SEO) and keep a close pulse on the weather, track conditions, and racing rules (Google’s Algorithm updates). 5. What are a few elements of On-Page SEO? 6. What are a website’s Content, Title tags, Meta tags, Anchor text links, Code, etc.? Think of these as parts of your race car. Your Content are your engine’s horse power, Title tags are your turbo boost, and your Meta tags are your transmission fluid. Your Code is the car’s body. That does NOT mean that the more content on your site, the better your motor will perform. The quality of your content and how you distribute it on your webpages are what determine the performance of your car’s engine. 7. What are a few elements of Off-page SEO? I would say almost anything that you do to promote your site online that does not take place on your website (or On-page SEO) can be considered Off-page SEO. Given some Google Algorithm updates [as of April 2013], there are a few Off-page SEO elements which are critical. These are: content marketing (for both On- and Off-page), social media marketing, and backlinks from reputable sites and sites that are related or complementary to your business. 8. What are backlinks in Off-page SEO? What are Black-hat and White-hat SEO? Backlinks are an SEO tactic. The goal is to get other websites to post links back to yours, especially sites that are highly related or complementary to your business. You can think of developing backlinks as choosing the lanes you will drive in during your car race. Smart and knowledgeable drivers will select lanes (or streets) which will help them race more efficiently while also following the race rules (search engine’s rules) to avoid being penalized. This is where Black-hat SEO and White-hat SEO come in. 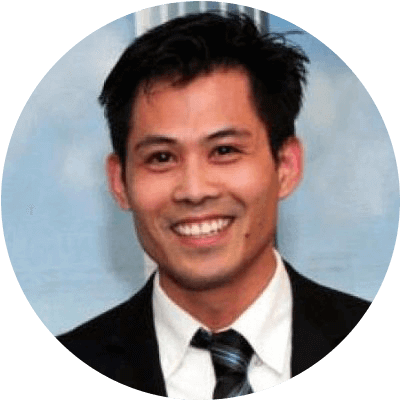 An SEO specialist who uses Black-hat SEO statics is like a reckless driver who bends the rules and regularly gets penalized or gets knocked out of the top 10 positions (similar to getting a downgraded ranking in a Google organic search). 9. Why is one Keyword more expensive than another in the Top 10 ranking? Think of keywords like specific races. It’s more expensive to get your car into the Daytona 500 than a small-time race early in the racing season because the stakes (the racing prize) are much higher. 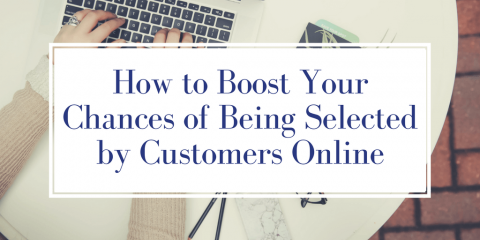 Some keywords are highly coveted, because they lead the most buyers to click and visit sellers’ websites. For example, if you are a video production company located in Madison, Wisconsin, the keywords “Video Production Madison” are likely going to be very high-stake keywords for you, and they are words that you’ll want your company to show up under when people search for them. 10. Once my site rises into the Top 10 in a Google organic search, why should I pay a retaining fee to my provider to keep my site in the Top 10? Since there are only 10 positions in a Google page-one organic search, competitors are constantly working to push you out of the top 10. If you stop paying your pit crew to keep up with maintenance on your vehicle and keep it running well, soon your competition will pass you by. Remember, this is an ongoing race and your one-time payment to your pit crew is to get you into the top 10, not to keep you there forever. It takes work to stay on top and to stay competitive. The retaining fee is paid to your pit crew and driver to both keep your car (or your website) in top shape, and to keep your driver focused on staying in the top 10 position. 11. How do I know which Keywords customers will use to search for businesses like mine? You know your business and your customers better than anyone else. So place yourself in your customer’s shoes, and try to think of the keywords they would use to find your business. These are the keywords you should share with your SEO provider. After that, your provider should do research to see how many people are searching for those keywords, locally and globally. In addition, a good SEO provider may also find additional, high-yield keywords that your competitors are using. Their SEO report will give you a clear picture of how competitive specific keywords are and how much it will cost to push your ranking into the top 10 for those keywords. You can then decide which keywords you want to pay for to achieve a higher ranking, based on your customer demographics, marketing strategy, and budget. 12. How long does it take to push 5-10 keywords for my website into the Top 10 in Google organic searches? It depends. The competitiveness of your keywords, the condition of your current website, and other factors will determine how long it will take. Imagine yourself approaching a professional race driver with YOUR vehicle and asking him how long he would take to get your car into the top 10 positions in a race. The driver has to look at the condition of your vehicle first. If you’ve got a great car (website) already, it may not take that long to get into the top 10. But if you’re driving a clunker, you may need to completely rebuild your car (website) prior to starting the race. The driver will also need to know which race (which keywords) you want him to compete in: the Daytona 500, or the Kobalt 400. These, together with other factors, will help your pit crew provide you with a price quote. But you can expect it to take a professional SEO company 4-6 months to get your keywords into the top 10 for you. I hope you find this article helpful and now understand how important SEO is to website marketing success. If you have any ideas to help me make this SEO/Racing Analogy clearer, please let me know at info@ProWeb365.com.